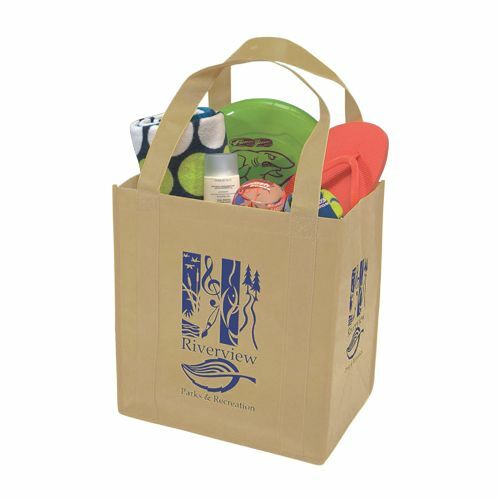 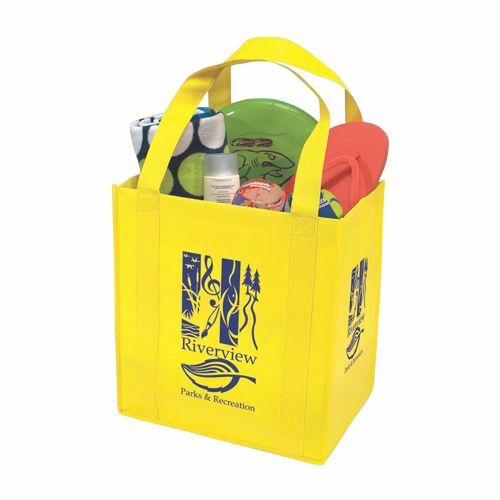 Even though our consolidated bags have found a market with both small and medium-sized businesses, individuals looking for a durable and eco-friendly bag to carry items such as clothes, towels, and more have also found a use for our Imprinted Thunder Totes. Since our courier bags are customizable, they have become a great marketing and advertising medium for various businesses. You can even distribute promotional material to attendees at a conference or trade show. Are you opening a store soon? Have you thought about the type of bags that you will offer your customers? Choose our eco-friendly and sturdy Imprinted Thunder Totes. Our courier bags allow you to brand the bag with your business’s name and logo. 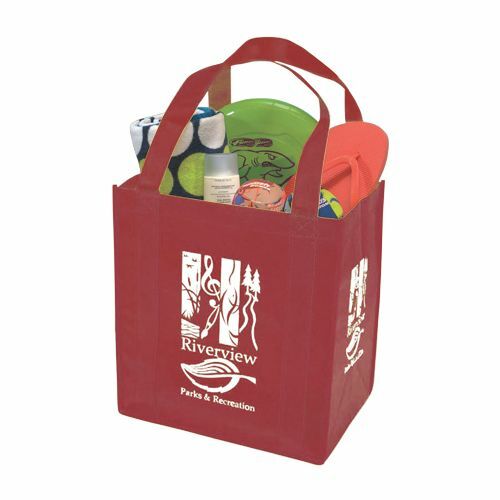 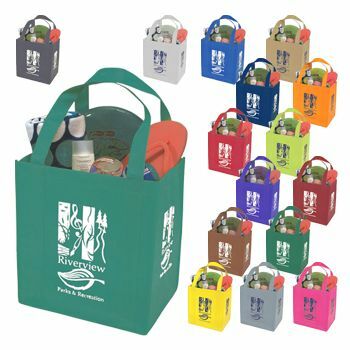 By providing reusable bags to your customers, you are establishing your business as an eco-friendly business. Our bags, made from high quality material, allow you to market your products and services effectively.